Mack W. Brazell, age 64, died unexpectedly on November 24, 2018. He was the loving and devoted husband of Johnnie Ballew Brazell, to whom he had been married 21 years. 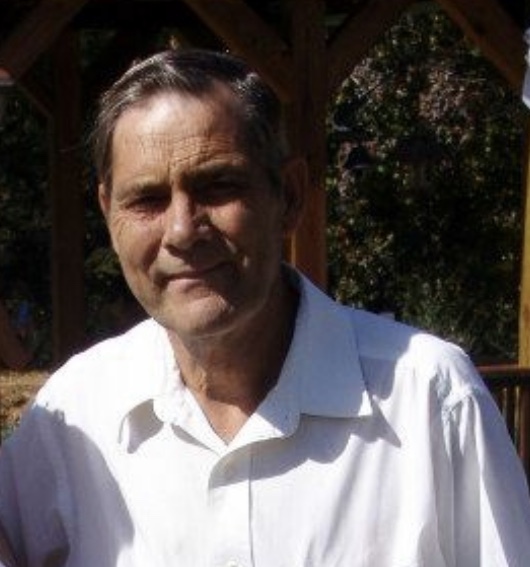 He is also survived by his sons, Randall Gregory (Danielle) of Chester, Brady Brazell (Amanda) and Wesley Brazell, both of Tennessee; daughters, Tammy Parker ( Robert) and Lorie Kee (Jeff), of Chester; brothers, Robert (Becky) and Alonzo (Betty) of McConnells, Ernie Brazell of York, Joe (Cindy) and Archie (Jane) Brazell of Kings Mountain; sisters, Lisa Manning of McConnells, Brenda Hinson (Ronnie) of Richburg; 19 grand-children and 17 great-grand-children; and canine companion, Sassy. He is preceded in death by his parents, Wilbert & Lillie Smith Brazell; brother, Donnie Brazell; sisters, Doris and Margaret Brazell. 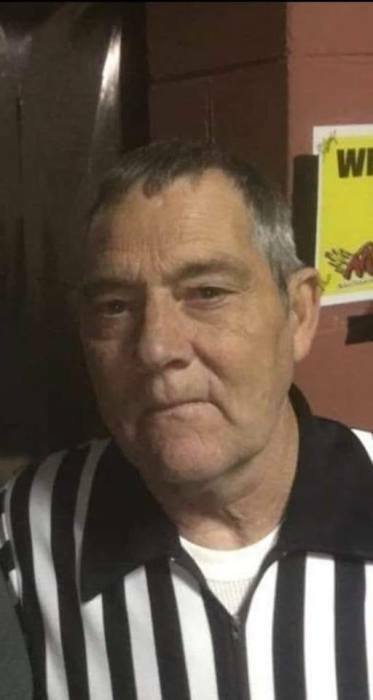 Mack retired from Chester Wood Products and he was a Senior Referee, with his own dedicated fan base, for Action Packed Wrestling in Chester and Spartanburg, and Transouth Wrestling in Union. A gathering of friends and family will be held Monday, 6-7:30p.m. at Pollard Funeral Home. The family is gathering at 940 West End Road and they suggests memorials be made in Mack’s memory to Hospice Care of SC, 173 Columbia Street, Chester, SC 29706.